OMG! girlie this looks so freakkin good! Can't wait to get some cherry pie fillin' so I can make some for my favorite redneck husband! Directions: Preheat oven to 350°. Chop the nuts. 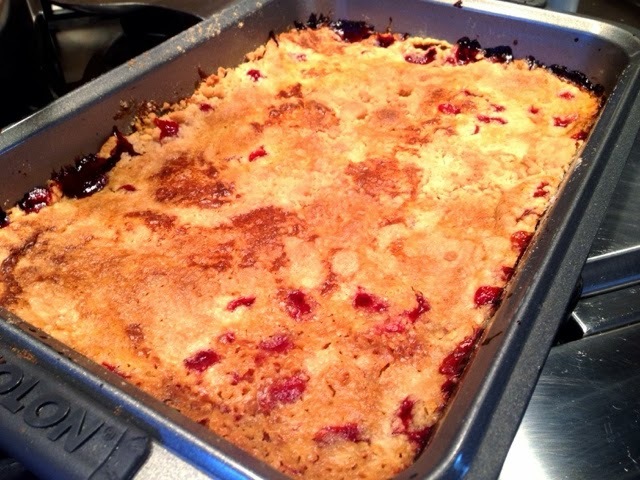 In a well-buttered 9"x12" baking pan/Dump the can of fruit/juice & all/Dry ingredients + slightly beaten egg/Mix well. Sprinkle on the nuts. 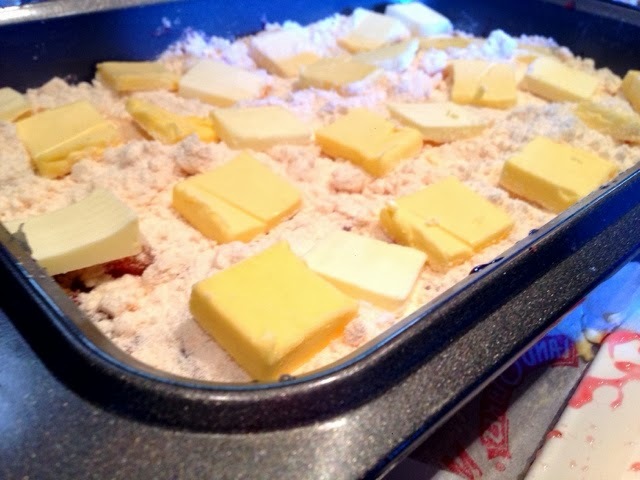 Bake for 30-40 minutes. Directions: Preheat oven to 375°. Dump peaches into the bottom of a 9"x13" pan/Cover w/dry cake mix/Press down firmly. Cut butter into small pieces/Place on top of cake mix. 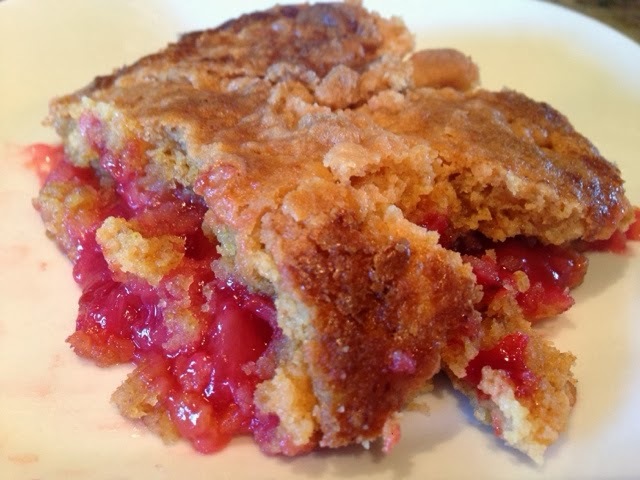 Sprinkle top w/cinnamon/Bake for 45 minutes.